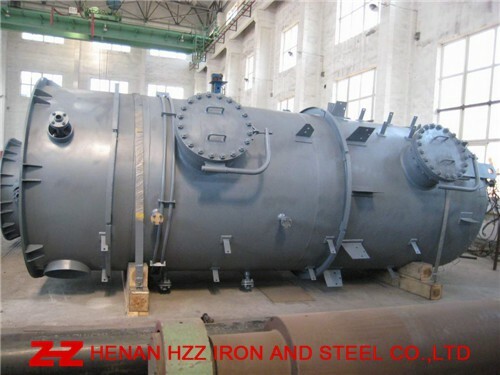 ASME SA387 Grade 11 Class1(SA387GR11CL1) Pressure Vessel And Boiler Steel Plate are used in Pressure Vessel,Boiler,Storage Tanks and Heat Exchanger in Oil,Gas Project. ASME SA387 Grade 11 Class1(SA387GR11CL1) Boiler steel plate,ASME SA387 Grade 11 Class1(SA387GR11CL1) Pressure Vessel Steel plate, ASME SA387 Grade 11 Class1(SA387GR11CL1) Storage Tanks Steel plate. ASME SA387 Grade 11 Class1(SA387GR11CL1) Heat Exchanger Steel Plate .